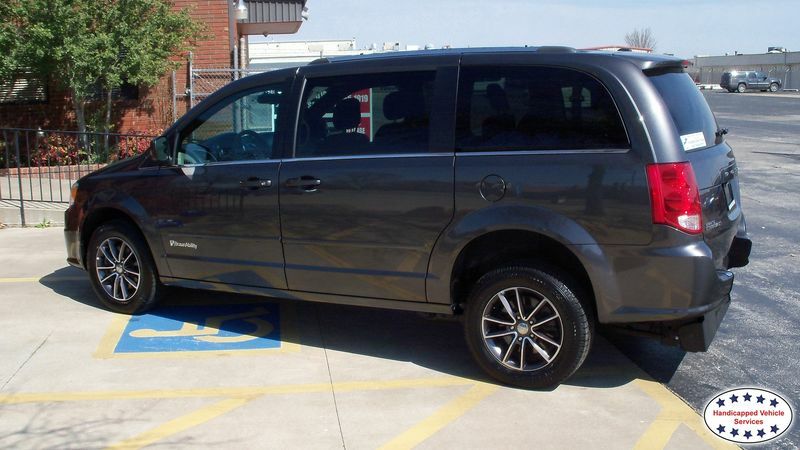 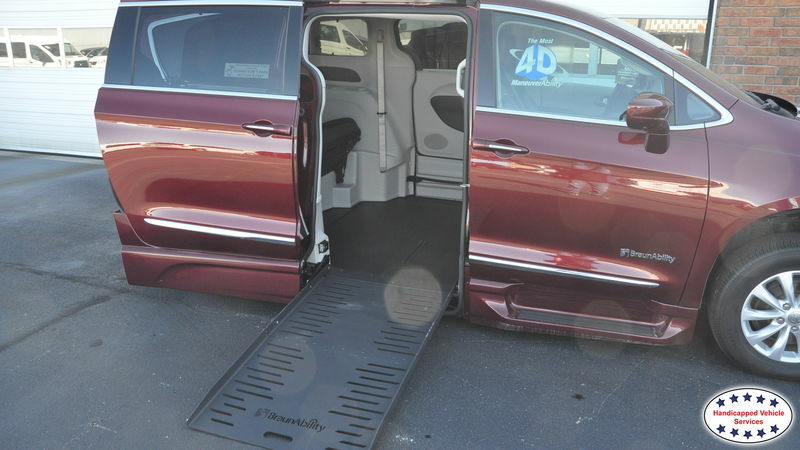 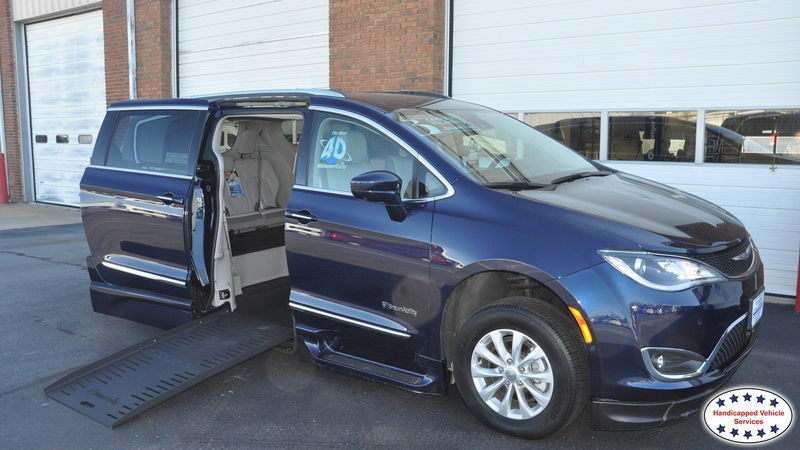 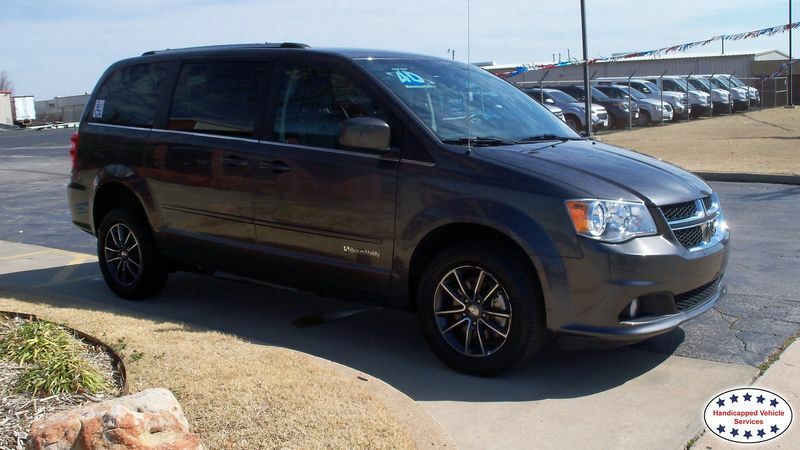 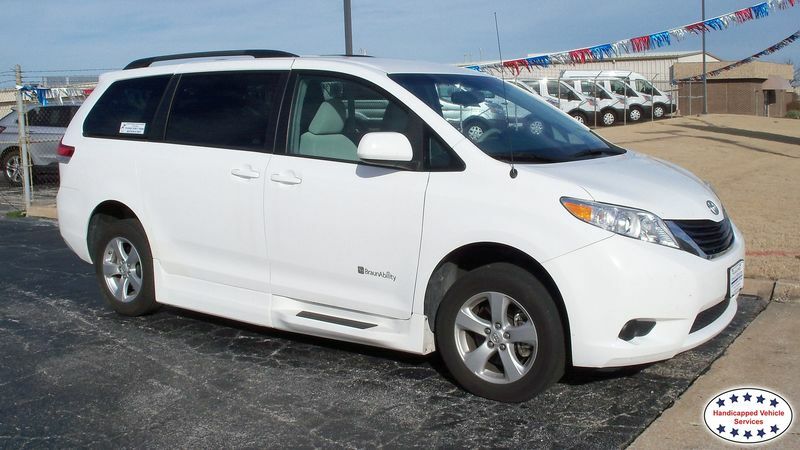 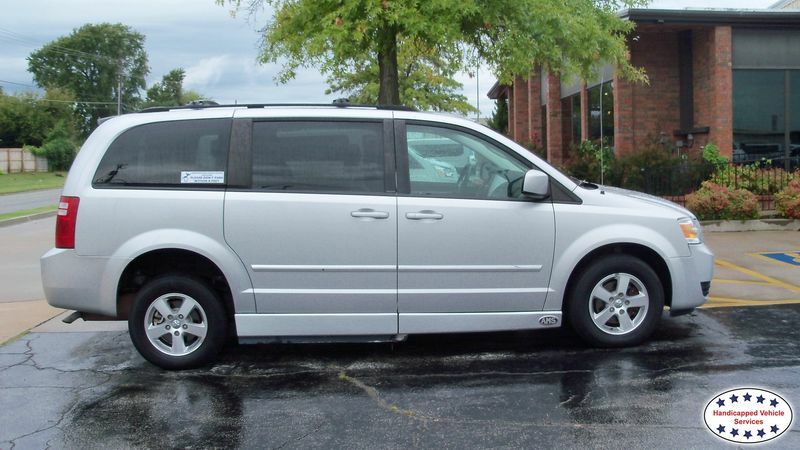 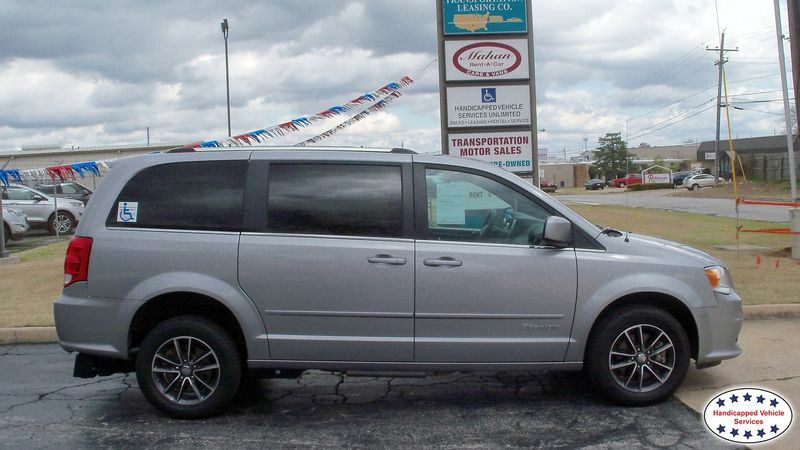 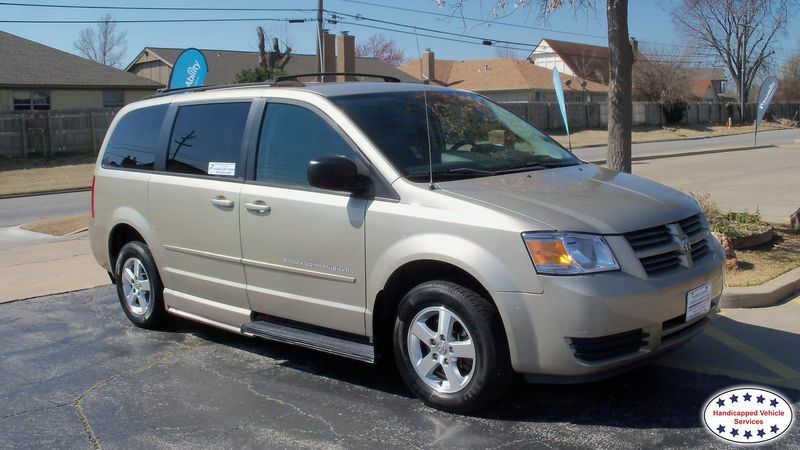 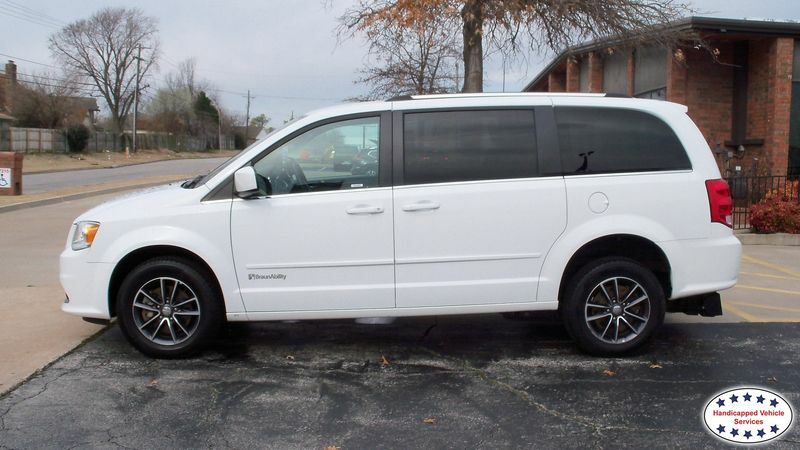 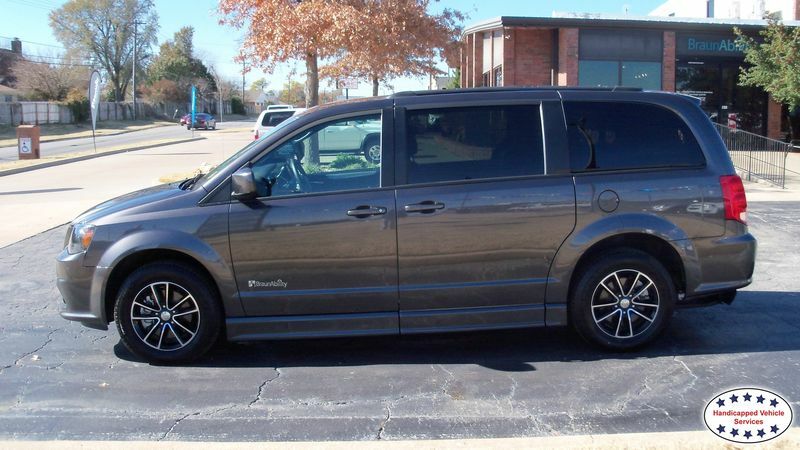 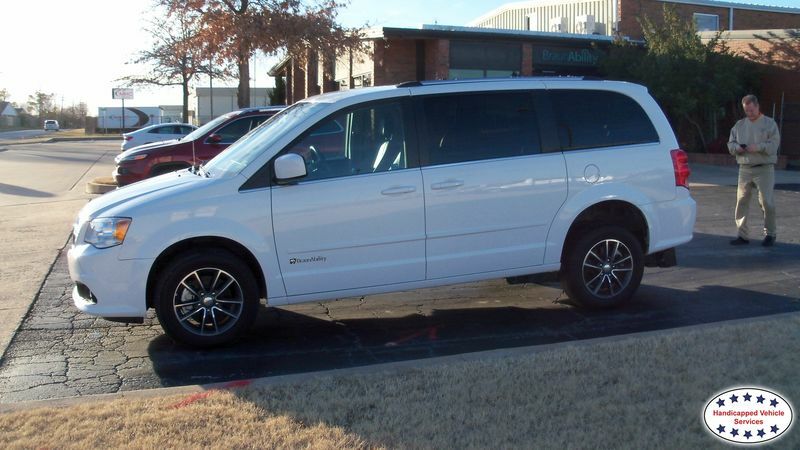 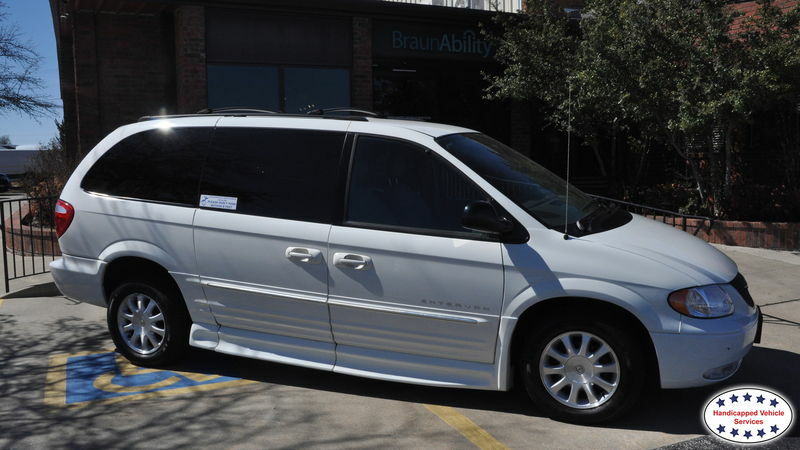 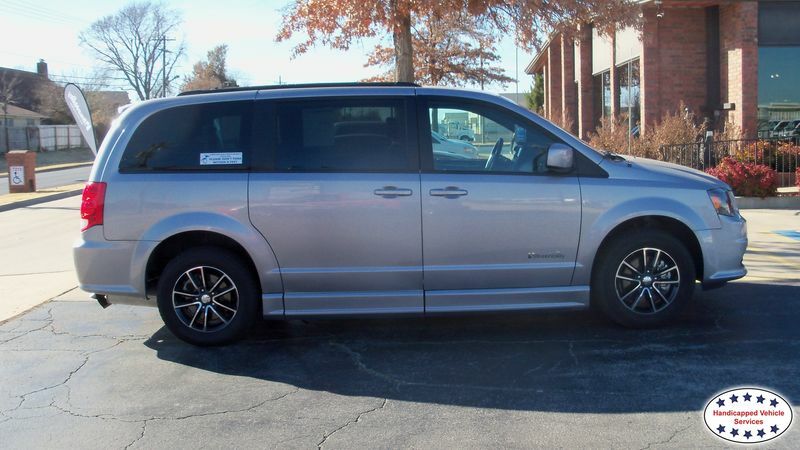 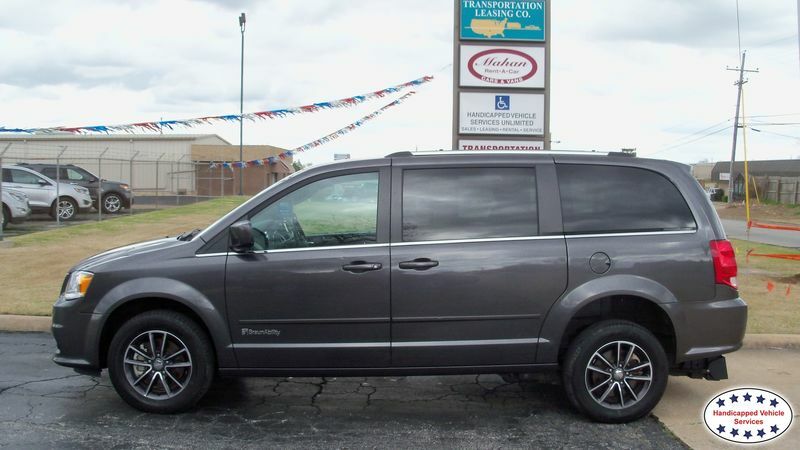 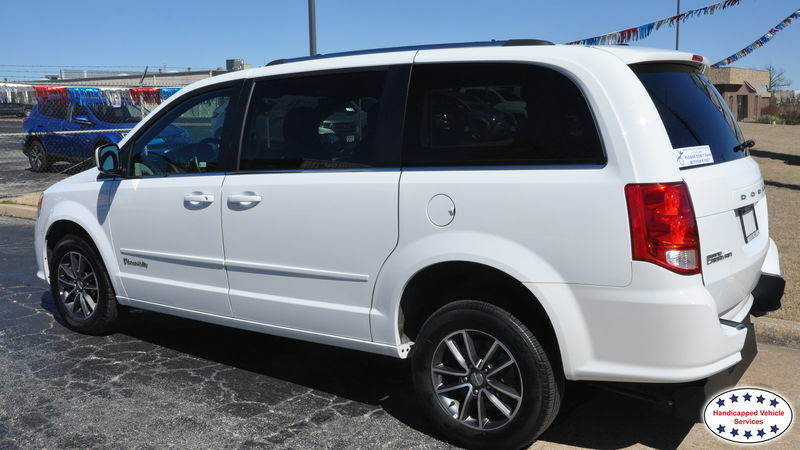 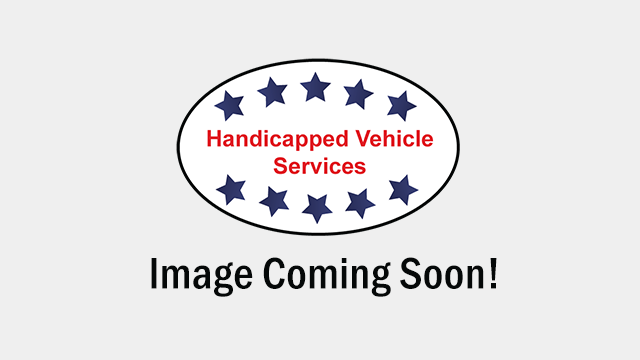 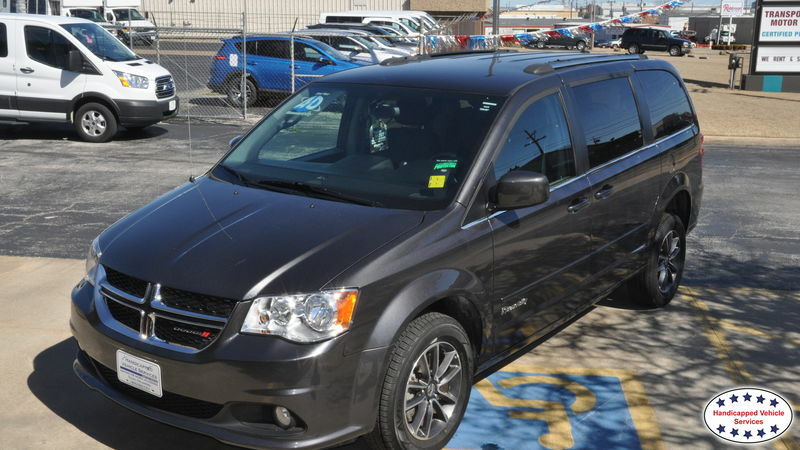 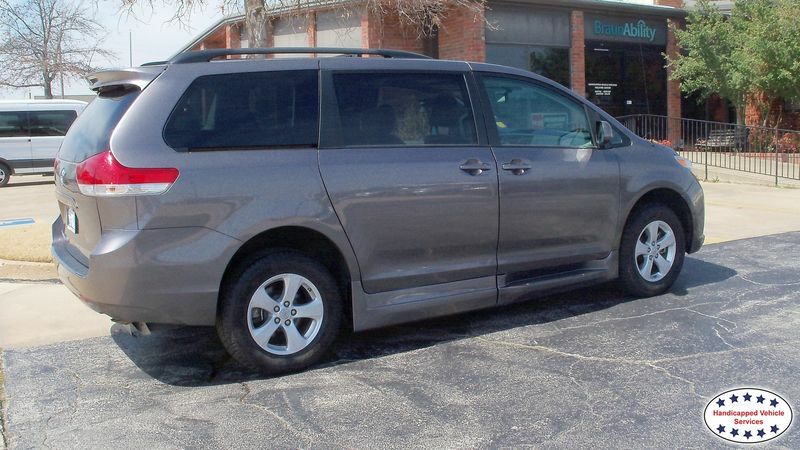 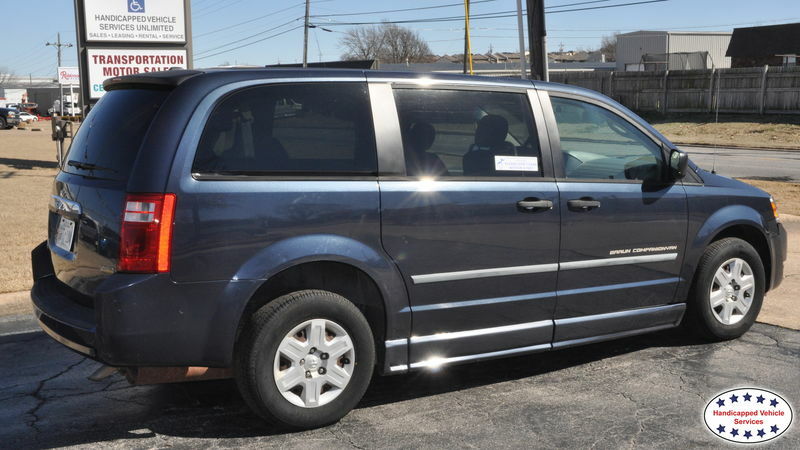 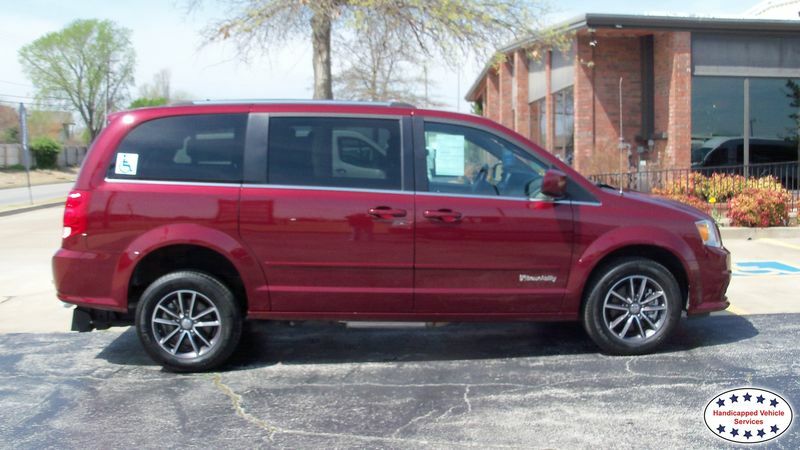 HVSU is the leading source for wheelchair van sales throughout Oklahoma. 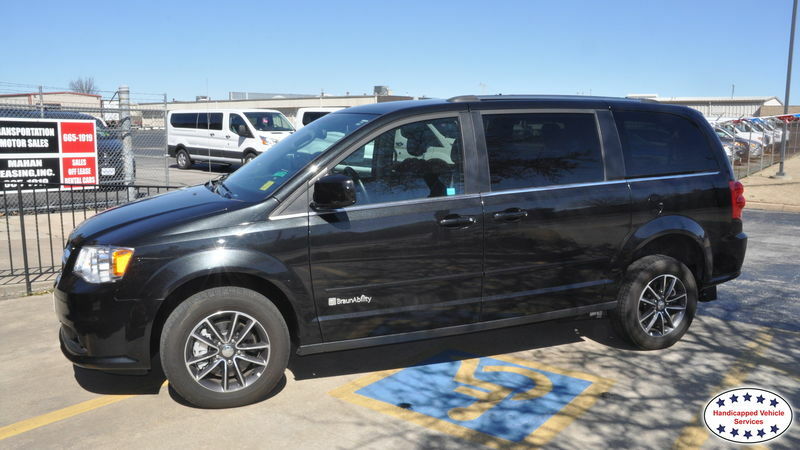 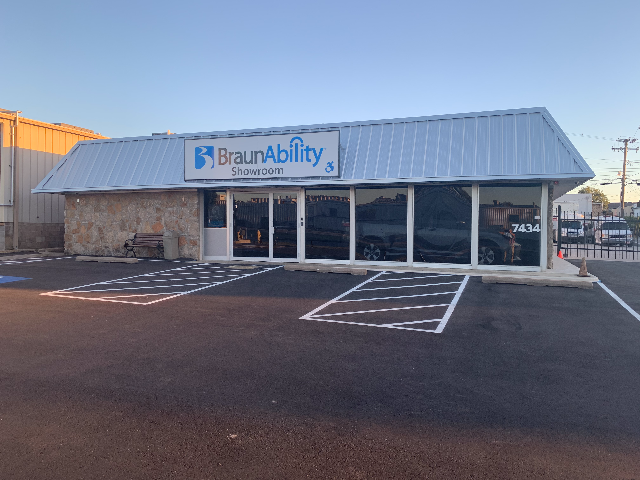 We service the entire state of Oklahoma for quality wheelchair vans for sale and offer delivery of your handicap van anywhere in Oklahoma. 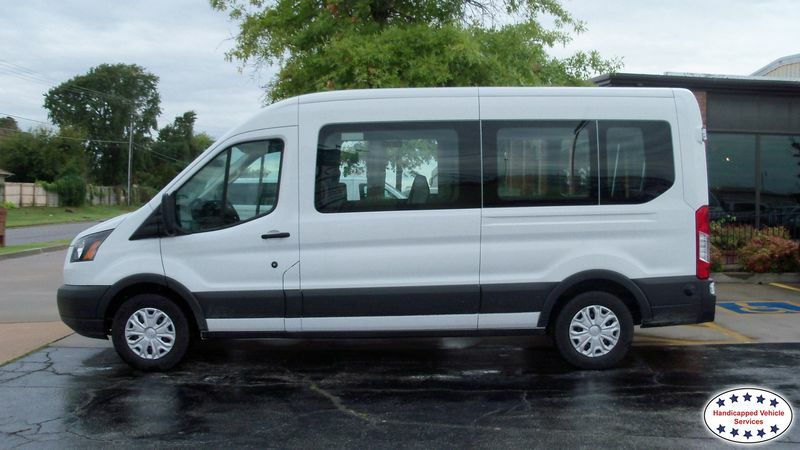 We currently have 25 wheelchair vans available.